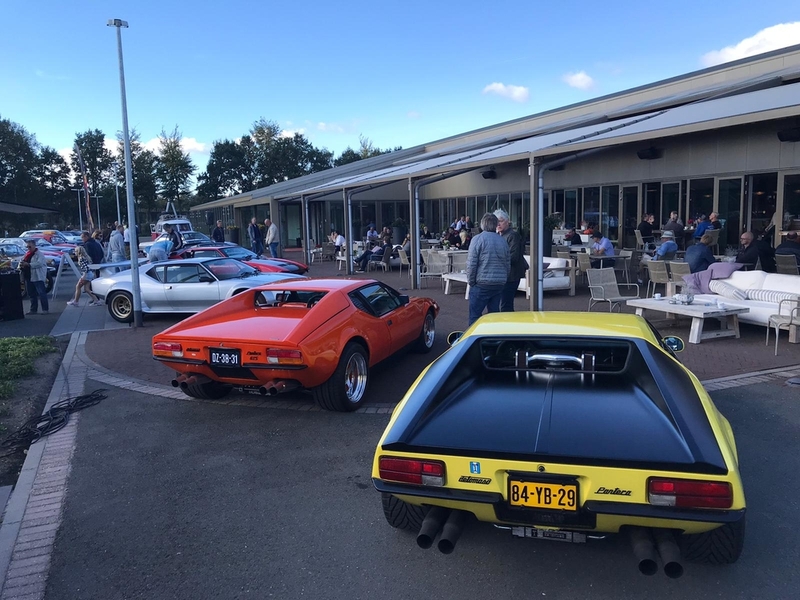 After many, many years a group of De Tomaso owners came together at a local Car Museum's Cars & Coffee in Boxtel. One Longchamp and 6 Pantera's showed up, not bad for a meet after so many years. For Dutch owners, follow Facebook "De Tomaso Nederland", to be informed about future activities and other stuff. 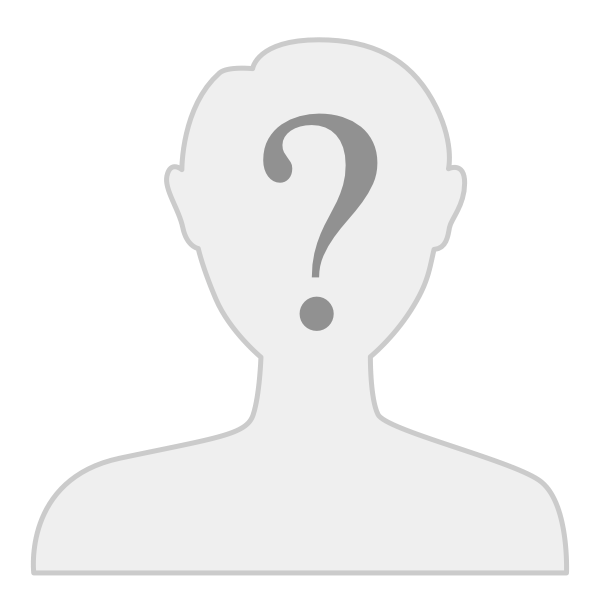 Lets try to create a nice community. Looks like Simon in there! Congrats on what looks like a fun get-together! I wish I could have attended!